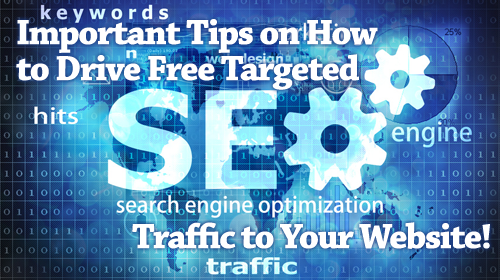 Important Tips on How to Drive Free Targeted Traffic to Your Website! I wanted to take the time to share with you a few tips that I have learned over time regarding driving free targeted traffic to your website. These tips will enable you to save money and earn more money…which is always a good thing. You want to make sure that your site is listed on the Big Three search engines: Google, Yahoo, and Bing. Rather than wait for the search engine crawlers to find your site, submit it directly to the search engine yourself. Then be sure to check back a few weeks later to see whether your site appears in the search engine results. Google’s URL submit is very quick and easy. Just go to Google’s web page for URL submitting, type in your URL, type in the message that ensures Google you are an individual not a software robot and click “add URL.” You can also submit your site map to Google via their Webmaster Tools. Since 2010, Yahoo search has been powered by Microsoft’s Bing search engine. When you submit your site to Bing you will also show up in Yahoo’s search results. See below on how to submit your site to Bing. Yahoo! Directory also has a paid submission process. The cost is $299 annually for each directory listing that you submit. We recommend submitting your site to the Yahoo! Directory if you are a commercial site. Yahoo! guarantees that your submission will be reviewed within seven business days. If your listing is accepted, the annual fee will reoccur in subsequent years. Bing allows you to submit your URL, just like Google and Yahoo!. Go to Bing’s site submission page, type in the URL of your homepage (this is different than Google and Yahoo!). MSNBot will follow the links from your homepage to all of the pages on your site. Bing also requires you to identify yourself as a person, not an automated program, by typing the characters that you see in the picture. It is important to optimize your site. There are cases whereby a site can be up and running effectively, but it does not enjoy much traffic. The major factor that leads to this scenario is that the site is not optimized in the right way. To have improved ranking in the search engines, it is crucial to have a site that has focused keywords and the keywords placed in the meta tags in a strategic manner. The keywords should also be placed in the headlines of the pages and placed in the first paragraph of the text. Long tail keywords are groups of words that form a phrase, as opposed to single keywords. While you should include single keywords in your web copy, you should also structure some of your web pages around longer phrases. The reason for doing so is that the more specific the search term, the more targeted the level of traffic it will drive to your site. Another thing that a website owner should do to increase traffic is to have as much relevant content as possible in the website. This is a strategy that many site owners tend to ignore, but is very crucial. Having a lot of content in a website helps because the inside pages of a website works like a mini-website, meaning that they act as the entry point in which many people will do their search and which the website can be viewed in search engines. Many pages that have optimized content lead to increased chances of the website being visited or found. Therefore, having much content is one of the ways to drive traffic in your website. Adding a news feed containing stories that are relevant to your niche market is another effective strategy that you can use to drive targeted traffic to your web site. By offering your market resources like the news feed that gives them information that they need, you can draw in exactly the kinds of people who are most interested in your products. The news feed is updated regularly, which means search engine crawlers are kept busy indexing your site on a regular basis. The higher search engine rankings that this strategy will bring means that the people who want to find the kind of quality information that your site offers will be able to find it more easily. Another way to increase traffic in your website is to have a high number of inbound links in your website. This helps by ensuring that other websites in the internet have a link to your website which leads to increased traffic on the website. The increased traffic in this case occurs because those surfers who find the links end up clicking through and visiting your website. The popularity that a site is given by links makes it enjoy a higher ranking in the search engines that determines the popularity of a link. Most of the Google search results are mostly determined by the amount of inbound links used in the websites. You can add Inbounds links in your websites by searching for directories where addition url can be made using forms found on the sites. On the face of it, this may seem counterproductive. You are looking for ways to increase sales, so why would you give something away? Giving away a short report is a way to create a feeling of goodwill with your prospective customers. 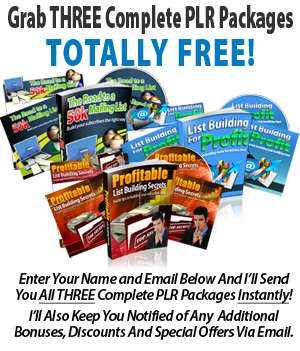 These are just a few tips so that you can use to drive free targeted traffic to your site. 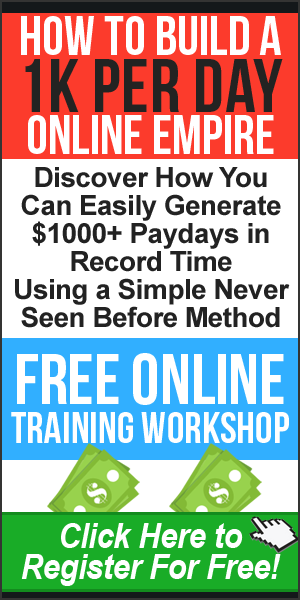 There are many more ways that you can drive free targeted traffic to your site. My friend Joshua Mason wrote a comprehensive eBook called Website Traffic Code that reveals top internet marketing secrets that will enable you to drive tons of targeted traffic your way. The best part is you can Download Website Traffic Code For Free Here. 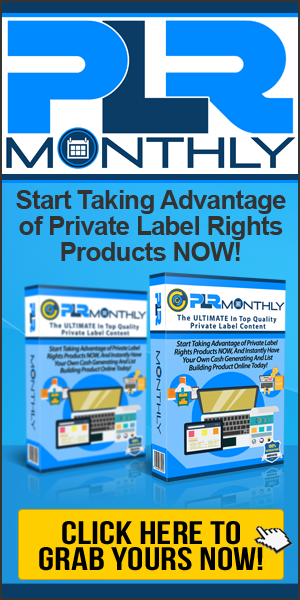 Previous PostMake Money FAST With Your PLR Material!Next PostMarketing and Traffic with Pinterest! After all this time,I have never seen such a complete list of simple “to-do” instructions at make it so clear,particularly with the Big 3. All good points Dave. I think having a presence on top Social Media sites and sharing and bookmarking your content is important these days. It’s good to be seen everywhere you can. Hey Sandy, thanks for your comments, I couldn’t agree more! Nice post Dave! Some really good free traffic methods. I agree with Sandy that having a presence social media is important, especially Facebook, Twitter and Google+. 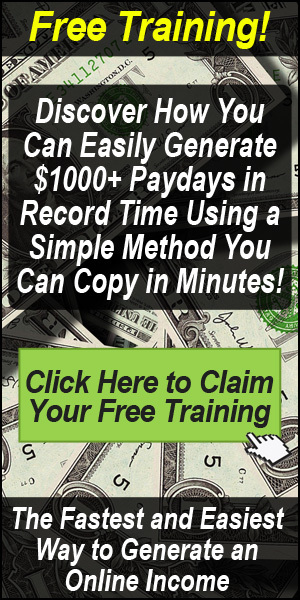 Another free traffic method I would also use is YouTube, everyone should be using video in their business. Hey Nigel, yeah, video is massive and only getting bigger, can’t believe I missed that one! Thanks Dave very informative post going to be able to gain a lot of insight here from somebody starting on their internet journey. SEO’s are an area that I am going to have to explore as is submitting my blog to the search engines. Think the to do list is growing again. I really do like SEO and see how it can benefit especially with this amazing post but I want to test paid traffic along side organic results. How would you do this? Huw Hughes recently posted..List Building? Why oh Why? Been online for a little while now, but really appreciate your very informative and concise report. Just goes to show you are always learning…picked up a few tips for now and the future. Sandy Buchanan recently posted..What Is A Good Solo Ad?